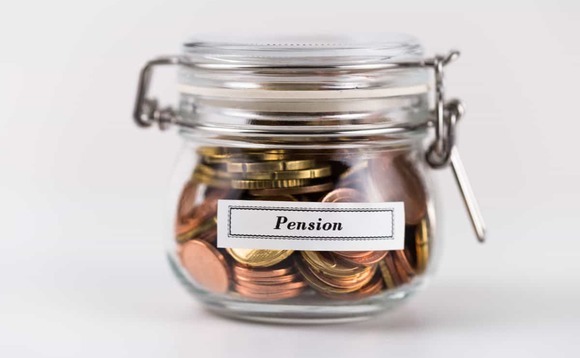 Following approval by the European Parliament's Economic and Monetary Affairs Committee (ECON) of the proposed pan-European Personal Pension Product (Pepp), the European Fund and Asset Management Association has said it is a welcome move that will encourage European citizens to save for retirement. "The Pepp has the potential to become a significant part of the single market and to strengthen the Capital Markets Union by increasing the share of household saving being invested in capital market instruments," Efama said in a statement. "It is a good news for European savers that they will have the possibility to choose Basic Pepps based on life-cycle strategies which are consistent with the ultimate goal of protecting the long-term real value of the contributed capital." The next step in the evolution of the Pepp regime will be to agree so-called Level 2 measures. Efama said agreement on tax treatment will be "a crucial element for its promotion across member states". The European Commission has recommended that member states grant the same tax relief to Pepps as granted national pention products; Efama supports this recommendation. The Europeam Parliament's Plenary Session must also give its backing to the text. Again, this is something that Efama supports. William Nott, Efama president, said: "The Pepp has the potential both to provide European savers with a high quality pension product and to facilitate wider investment and job mobility in the European economy. All progress that could be made to move towards transparent and simple taxation rules would help reducing the cost of providing the Pepp on a cross-border basis and reinforce the success of the Pepp." Nicolas Calcoen, Efama vice-president, said: "The Pepp is an important milestone towards modernizing the personal pension system in Europe by allowing a broad range of providers to offer the Pepp, including asset managers and pension funds. Provided that the complete regulatory framework will remain sufficiently flexible, this will promote competition, widen consumers' choice and encourage individuals to save more for retirement." Tanguy van de Werve, Efama director general, said: "Efama will continue engaging with the European Commission and Eiopa to share ideas and provide feedback on the Level 2 measures on the Pepp key information document (Pepp Kid), the risk-mitigation techniques used by the various types of Pepp, and the fee cap for the Basic Pepp."